Welcome to Research Allies for Lifelong Learning! As you learn more about our research and evaluation consulting work, we invite you to view our latest adult education research findings. 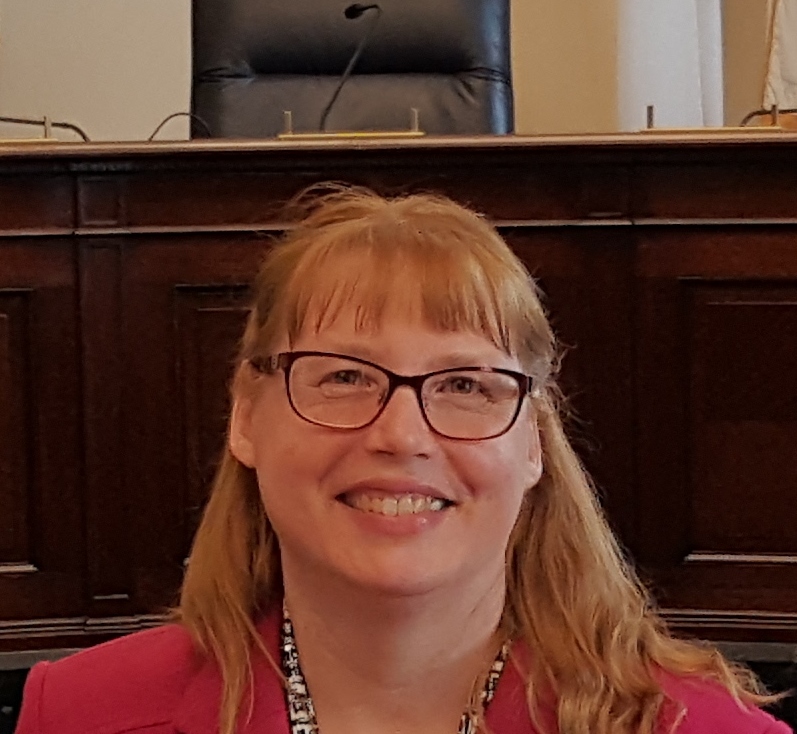 Adult non-participation in education was a topic at a May 9, 2018, briefing to the Adult Literacy Caucus on Capitol Hill in Washington, DC. Margaret Patterson of Research Allies for Lifelong Learning presented on deterrents that adults face, and the solutions they recommended to get them engaged in adult education, as detailed in the first Critiquing Adult Participation in Education (CAPE) report. 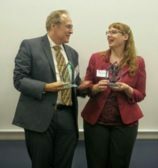 "Margaret Becker Patterson, of Research Allies for Lifelong Learning, and Marty Finsterbusch, of VALUEUSA, [received a 2016 adult literacy leadership award] for ALLIES, a groundbreaking research study on adult learner leadership...The National Coalition for Literacy’s Leadership Awards recognize individuals and organizations that have made extraordinary contributions to improving adult literacy in the United States."